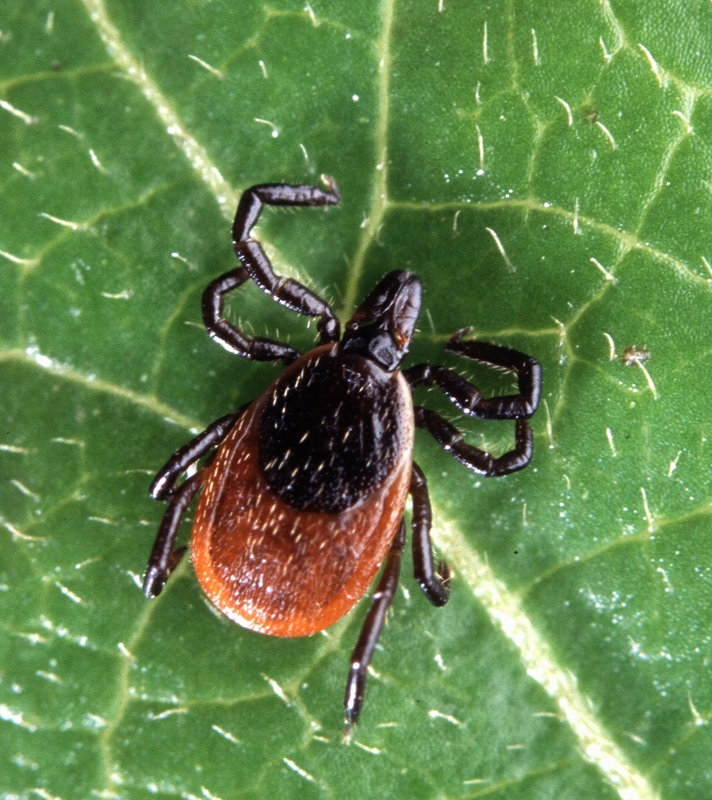 Tick Numbers are on the Rise!!! 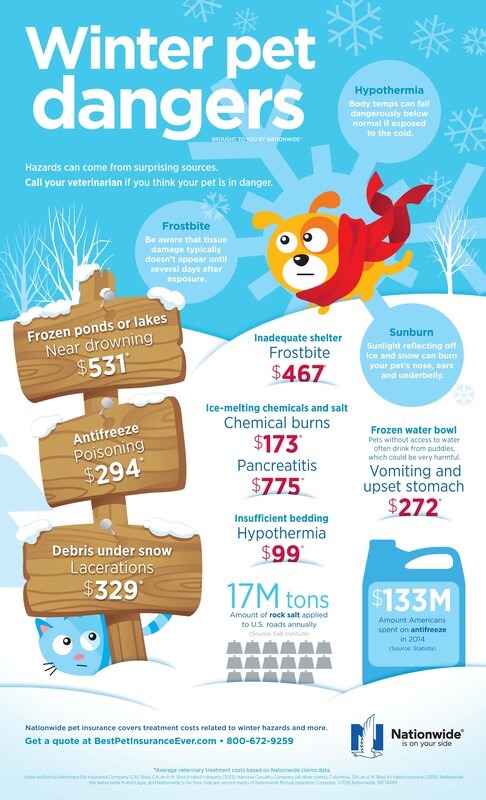 Winter Pet Dangers. Do you know what they really are?